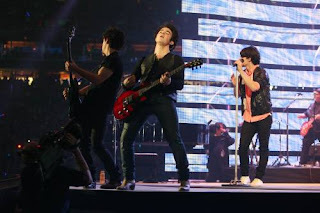 LINES, VINES, AND JONAS TIMES: JB WORLD TOUR PUBLIC SALES ! Just a reminder, the following shows are available for public sale TODAY ! Chicago, Birmingham, LA, San Jose, Minneapolis, and DC !